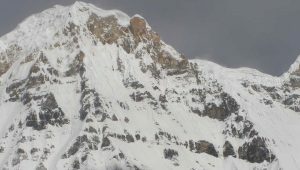 Travelling through Nepal’s scenic and sometimes unexplored areas provides a fun and adventure. 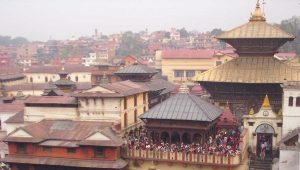 The trip also offers a close up experience of village life of Nepal. So, realizing this fact we offer a great choice of vehicles from a small car, jeep rental service to large buses and off-road vehicles. All our vehicles are provided with a qualified and informative driver. We rent a vehicle of your choice from budget to luxury and from smallest to largest. Whether your trip is for business or holiday, choosing a right vehicle makes a great difference. We arrange a list of vehicles such as Car, Van, 4WD Jeep, Land Cruiser or Pajero, Coaster bus, Deluxe tourist bus on rental at a reasonable price. 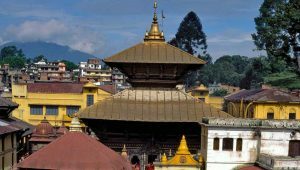 We offer our services to connect the cities like Kathmandu, Pokhara, Chitwan, Lumbini, Tansen and during Kathmandu valley sightseeing such as Patan, Bhaktapur, Nagarkot, Dhulikhel and many other popular places. Muktinath Temple and Rara Lake have become ideal tour destinations when the road network connected them. Muktinath Darshan by Jeep is a popular tour package among Hindu pilgrims of Nepal and India. Our drivers and support staff in buses have also good communication skills and safety records. They are polite, ready to serve anytime and keep your travel smooth throughout the journey. We start our journey with proper briefing on road conditions and continuity of services in the cases of mechanical errors. However, our staffs are skillful on repairing the minor errors and to arrange a replacement without any delay. Trekking Encounters has established strategic partnerships with major transport dealers and has a wide network throughout the country. So, we are there whenever and wherever you need our services. We provide you reliable, warranted and convenient rental services. We have an extensive list of prices of different type of vehicles on rental in order to keep your journey smooth, enjoyable and hassle-free. However, the rental prices include for non-air conditioned vehicles only. There will be an additional charge from 15-20% depending on the type of vehicles.